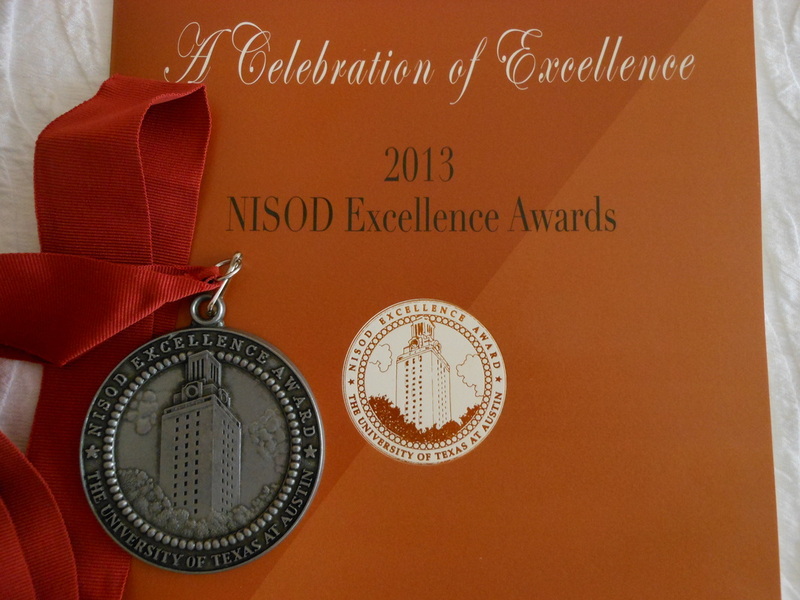 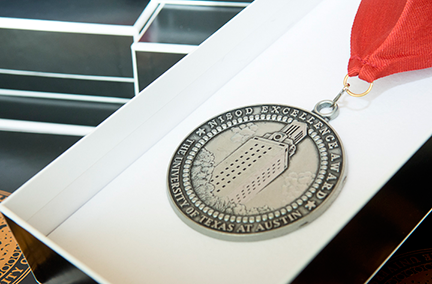 I received the NISOD Excellence Award, a national teaching honor from the College of Education of the University of Texas at Austin on May 26, 2013. 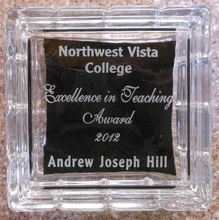 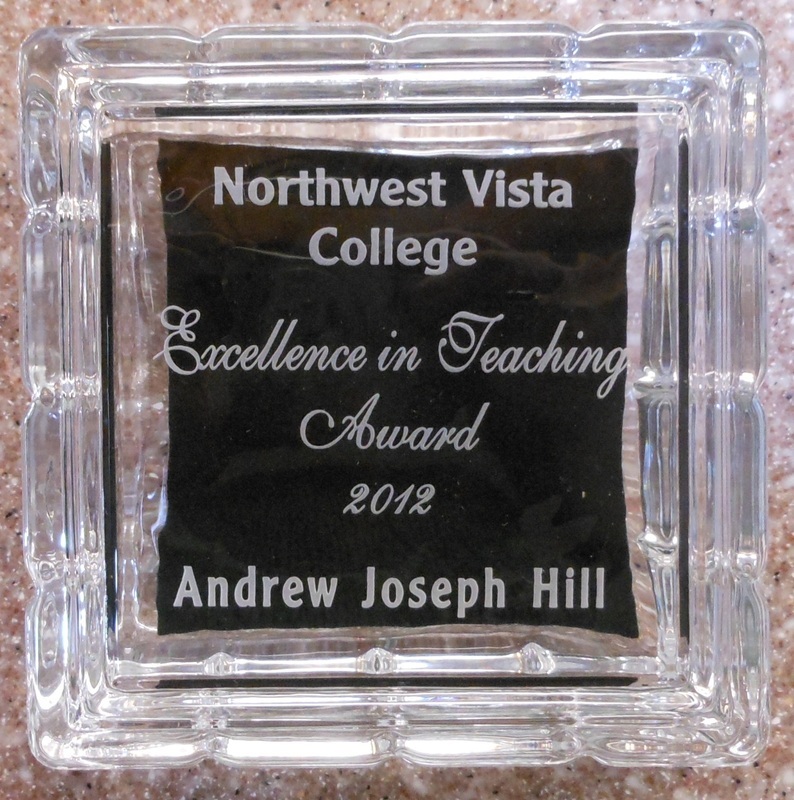 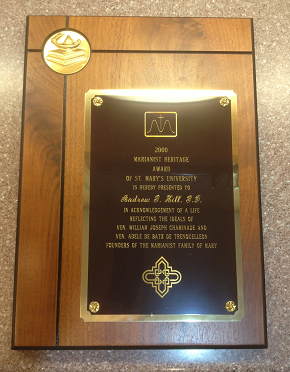 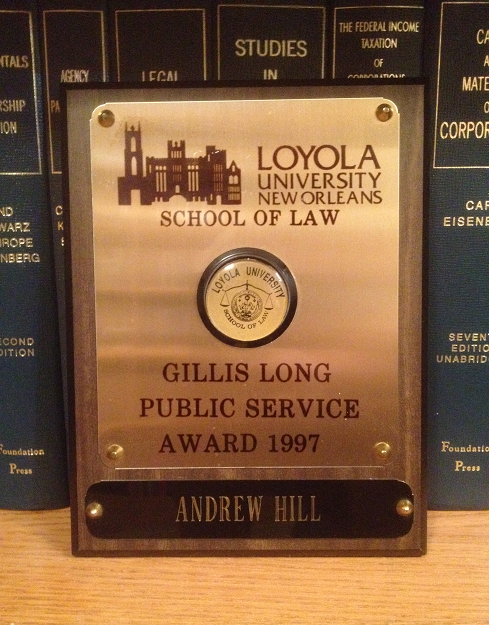 I received the Excellence in Teaching Award at the Academic Convocation on January 16, 2013. 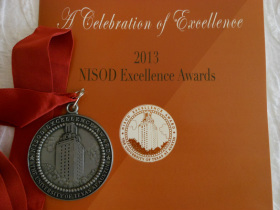 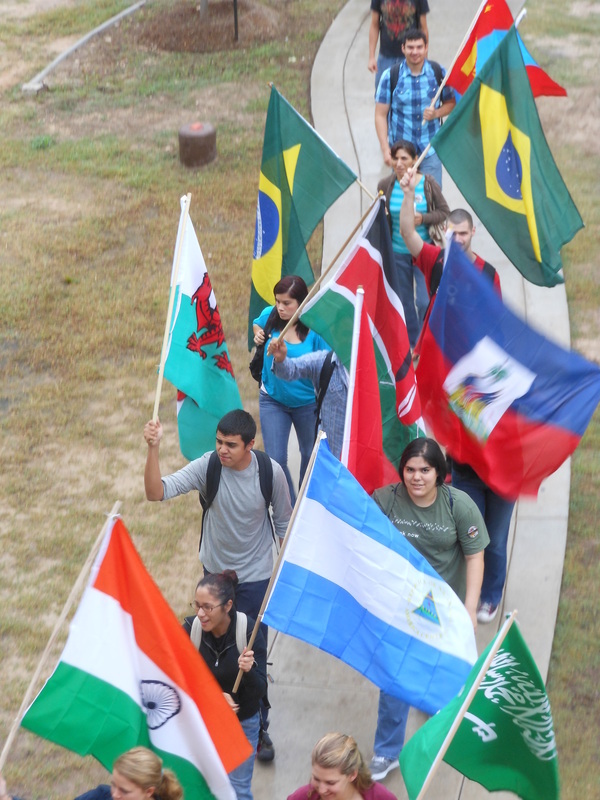 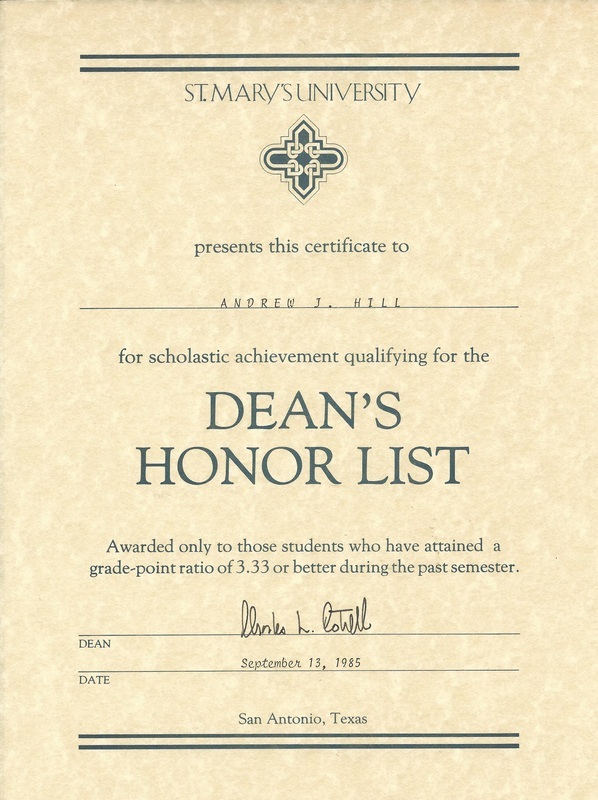 The Award was presented to the College's entire International Education Committee.